Char Hardin is a film enthusiast who specializes in the reviewing of Indie Horror Film, all forms of Indie works. Ms. Hardin has an undeniable passion for the Horror genre with years of experience within this field. Considered within the industry as a fair and honest reviewer, Char has turned her sights to working with the media that got her started with her love for interviewing musicians…radio. She is a voice from the Deep South bringing her brand of southern style sharing a fun and relaxed interview to her fans. 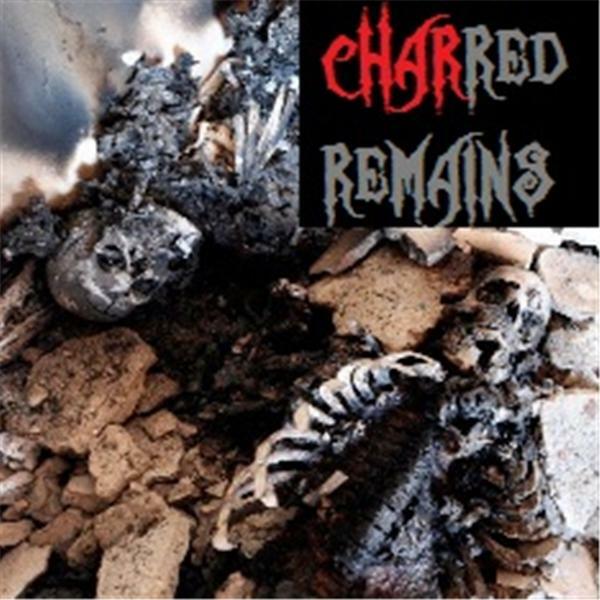 Sit back kick up your heels and get ready for some Southern Fried Good Times with Charred Remains..